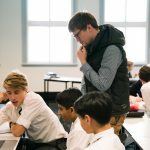 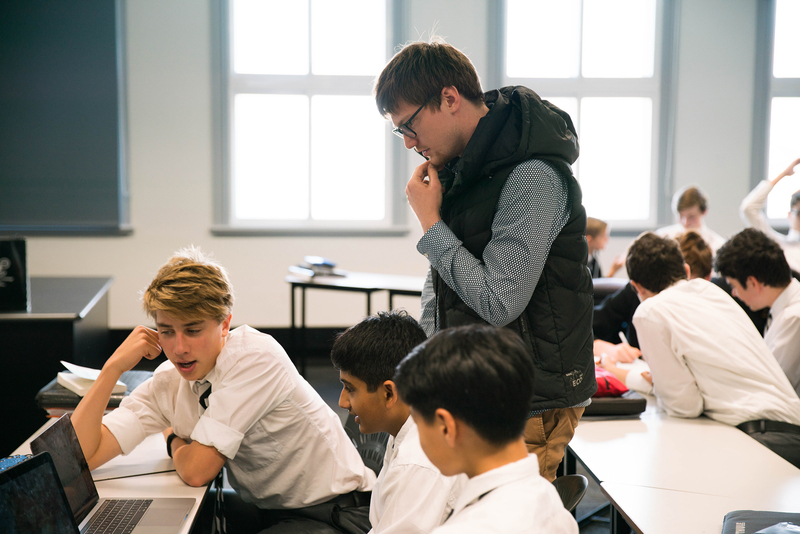 Amidst the hustle and bustle of students moving from one workshop to the next, exploring a poetic device one minute and juggling a literary trick the next, a small group of boys from Year 7 to Year 11 were busy jotting down notes for the official Festival publication ‘PostScript’. 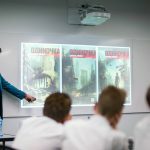 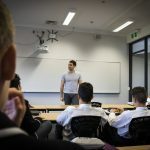 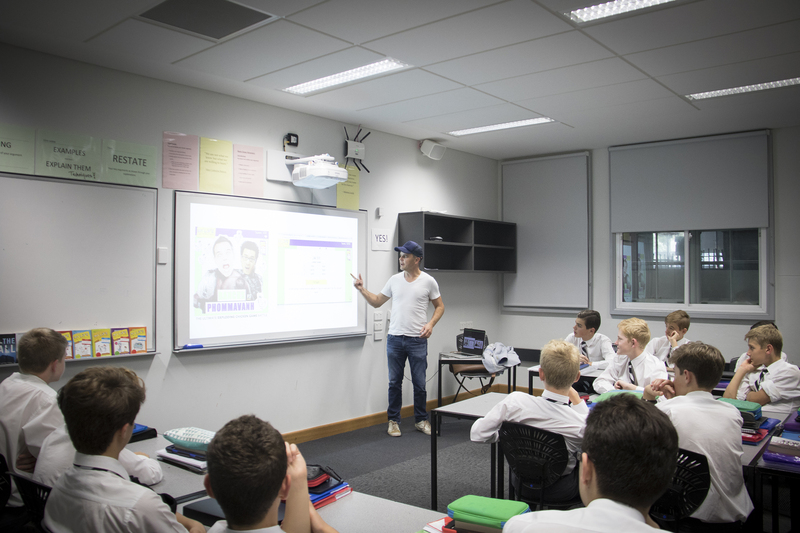 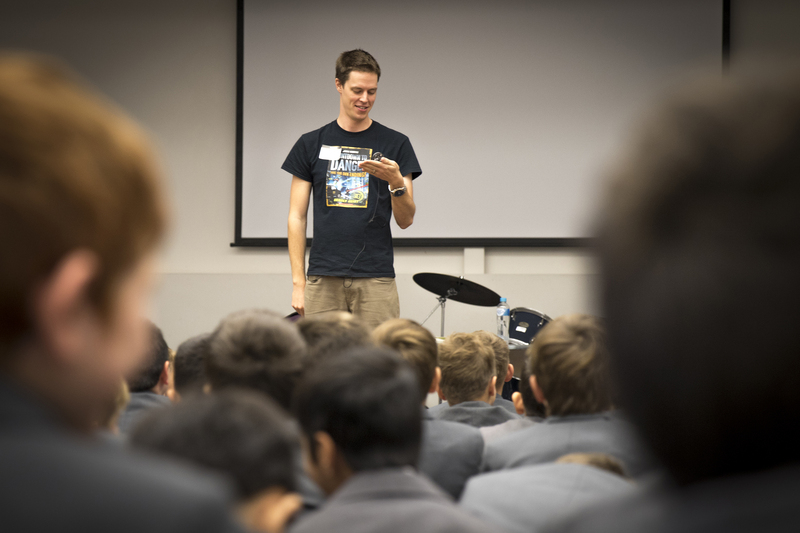 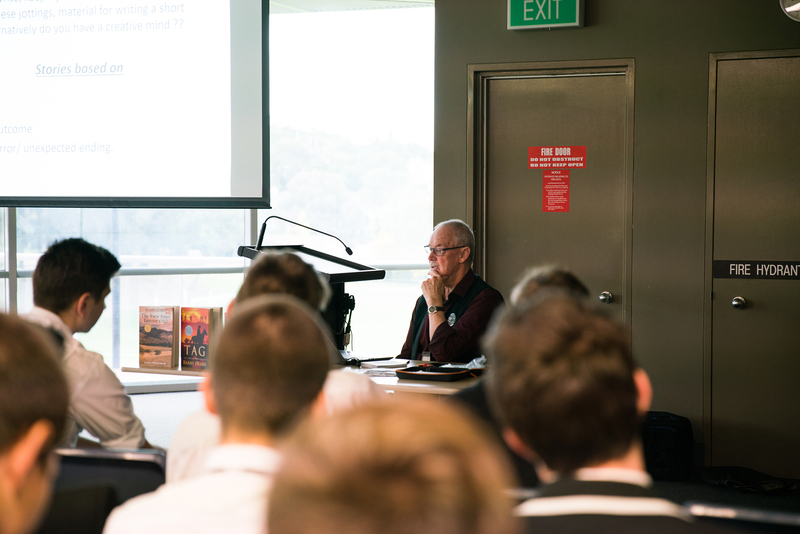 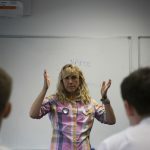 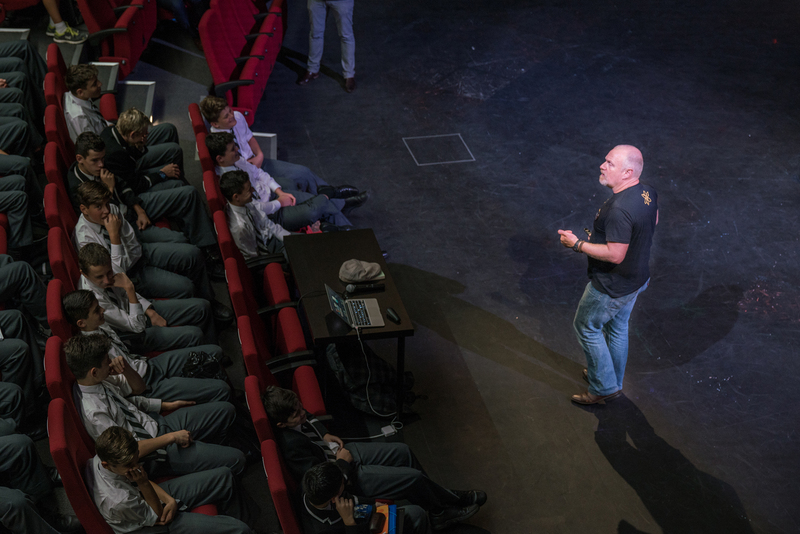 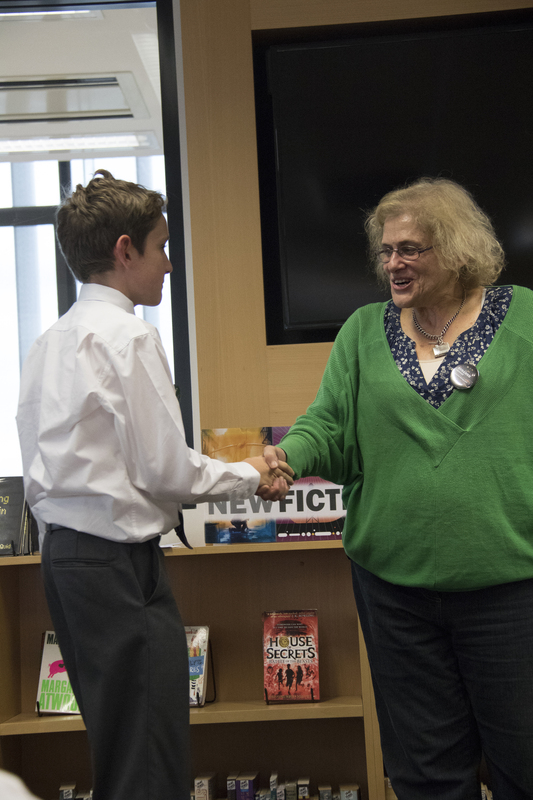 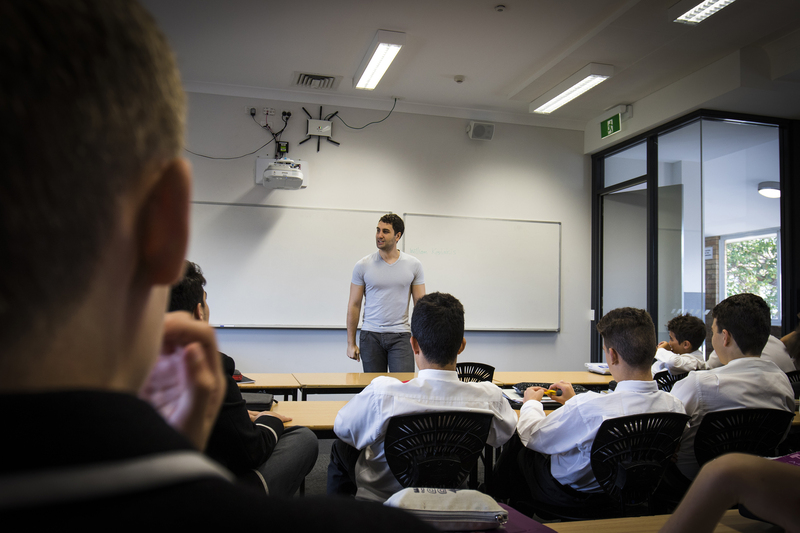 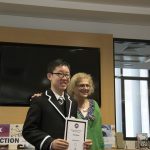 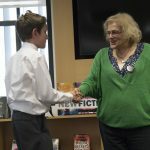 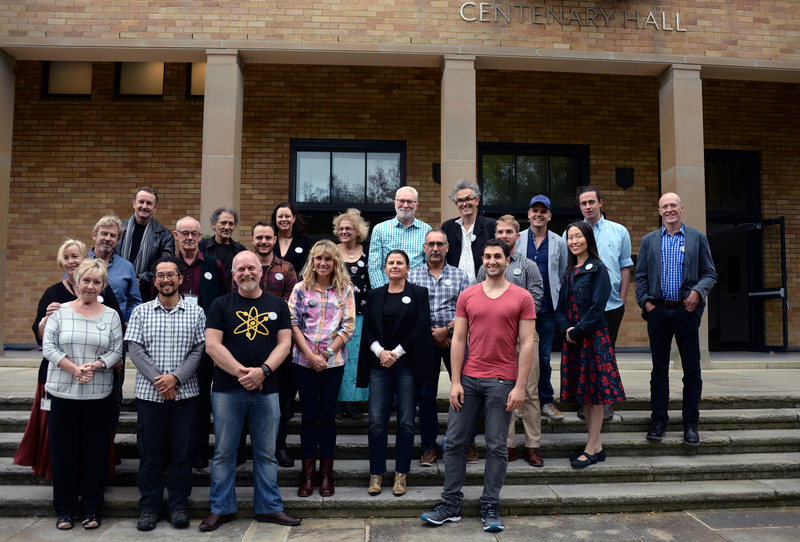 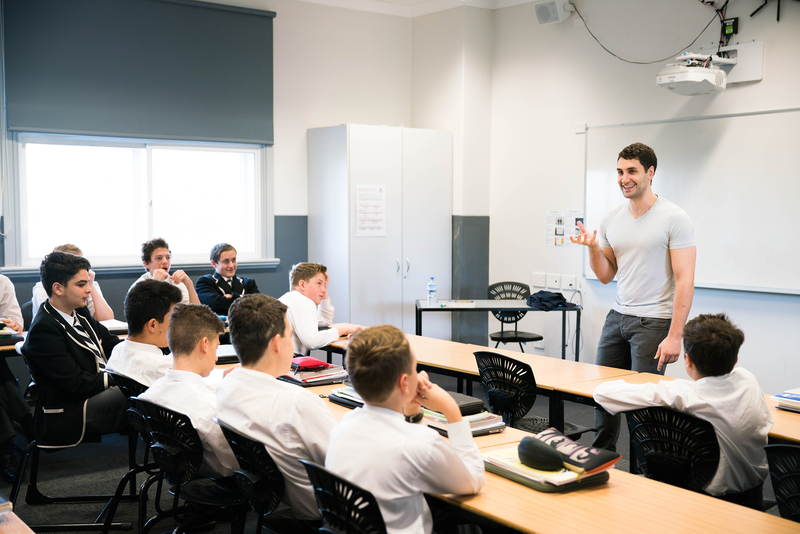 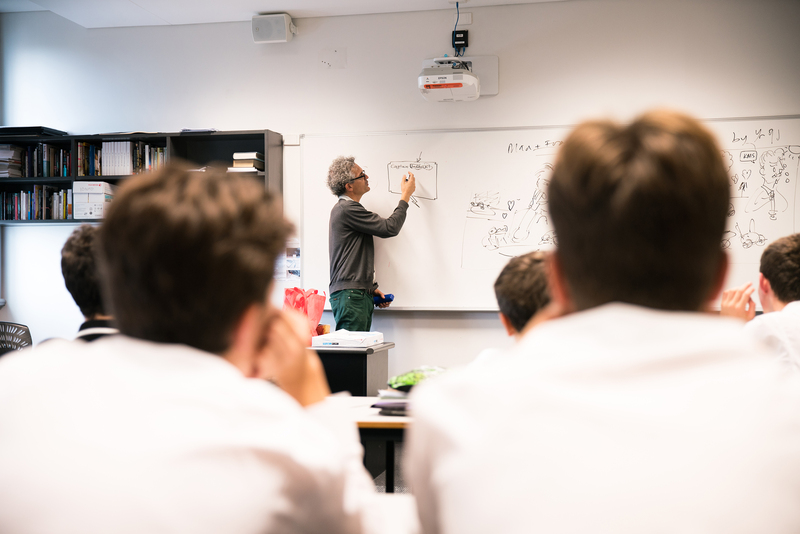 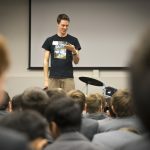 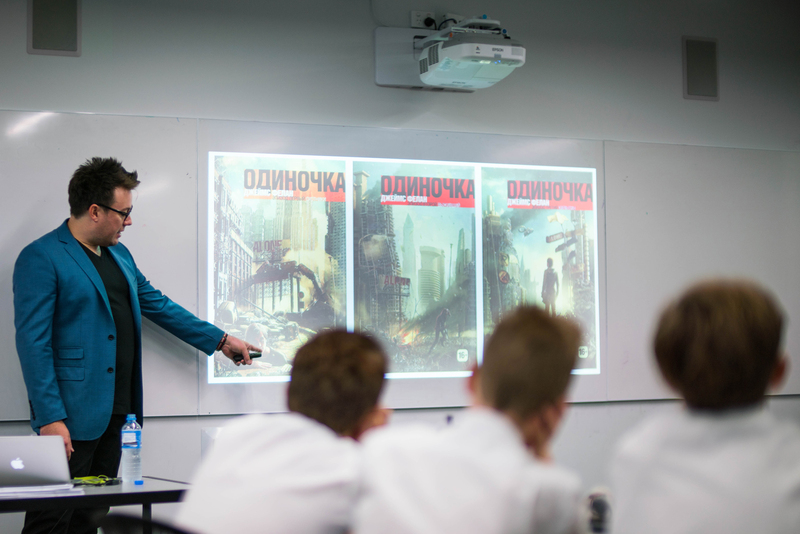 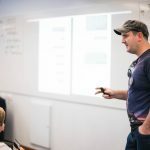 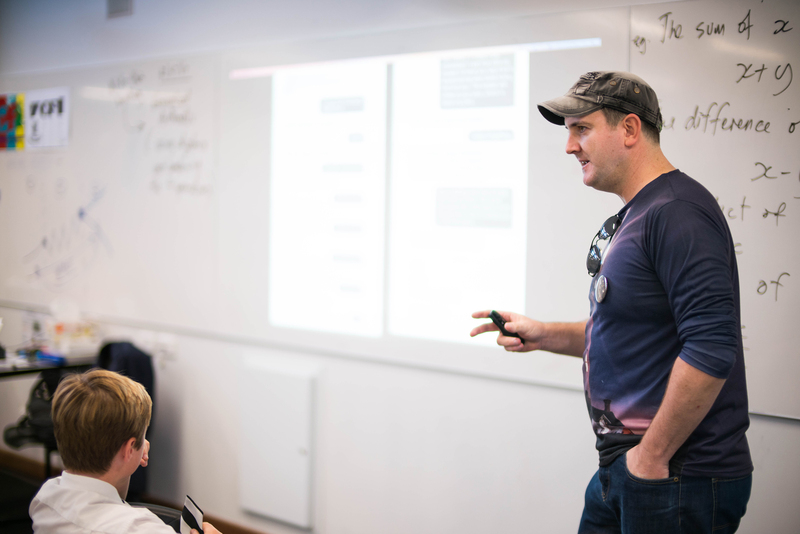 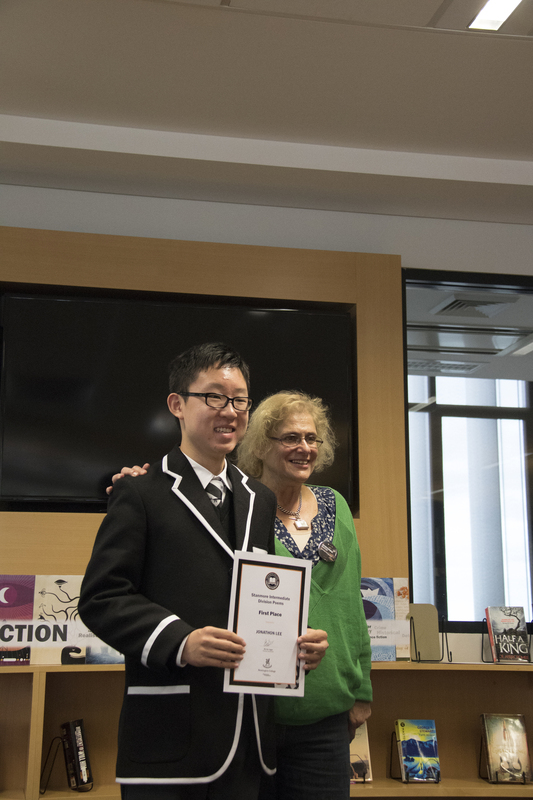 Led by Dr Billy Stevenson in the English Department and Festival presenter Jack Lynch, the Postscript writers, editors and photographers covered events across both Stanmore Senior Campus and Wyvern during the 8th Biennial Literature Festival. 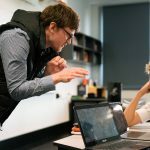 ‘Black and White’ spoke to the PostScript boys to find out more their festival highlights and what took away from working ‘behind the scenes’. 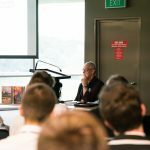 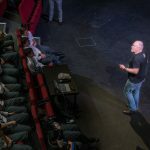 Who was your favourite speaker? 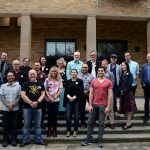 What did you like most about being an editor on the PostScript team? 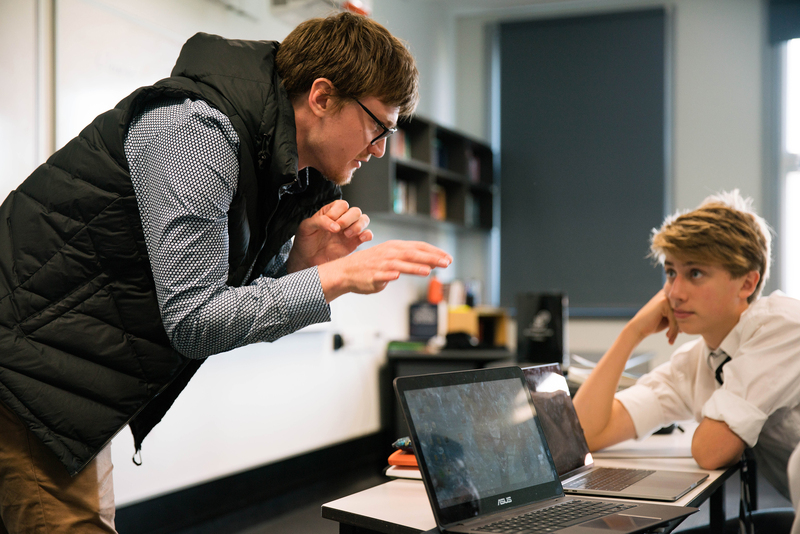 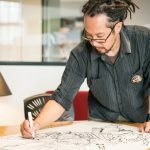 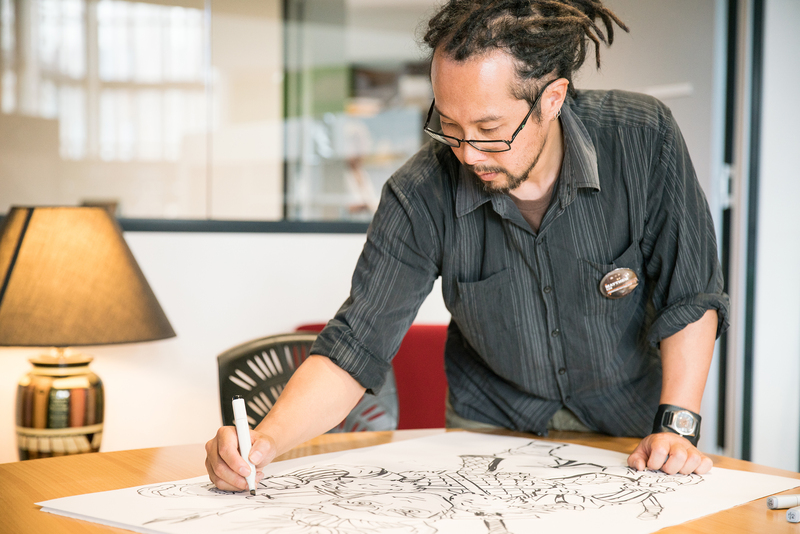 What was the most challenging aspect of working on Postscript?